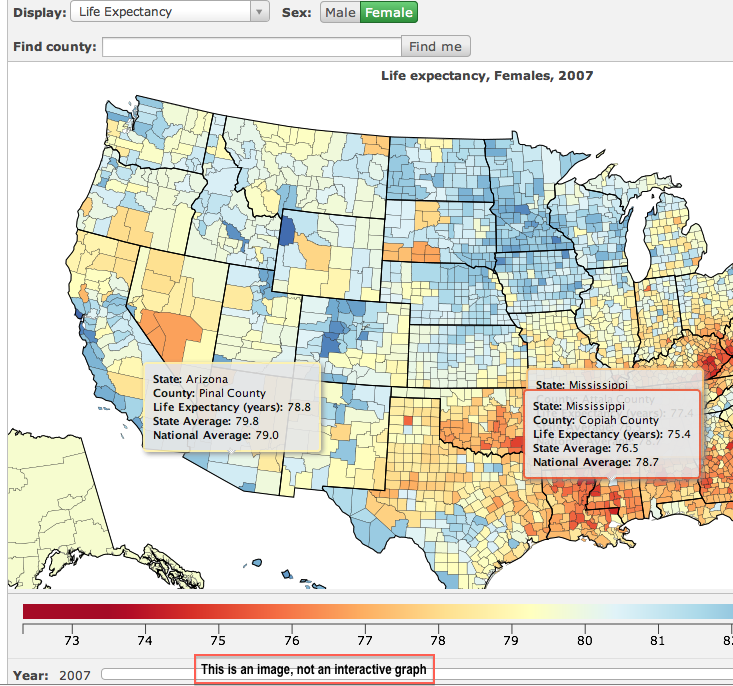 Information visualization and data visualization is an area of research that deals with the computer-assisted methods for the graphical representation of large amounts of data that are not directly linked to physical states or processes. The pictorial representation methods are intended to help evaluate these data and to gain new insights from them. Also from the information of visualization itself, which graphically any media can use, is not computer-bound are proved to be beneficial to learning process. Semantic Web not only brought with RDF, in conjunction OWL, RDF, SPARQL, GRDDL, RDFa, RIF, GeneOntology (GO) and Medical Subject Headings (MeSH) are in use. We wrote about Semantic Web before. Information Visualization is a relatively new interdisciplinary field, including the methods and findings of computer science, statistics, data mining and cognitive science. Aim is that human-computer interaction improves towards the good. Task of information visualization is fundamentally expressive, while effective representation of the data samples and the information contained therein is important. Expressive means that all data and only the data included in the visualization. Effectiveness means that the observer of a visualization system can have an overview of the information, data as quickly as possible. It is perception effects, such as optical illusions, are taken into account. A distinction is generally whether visualizations for presentation of information is used or whether it is a visualization exploration is on the record. Either the data is represented as csv or text (for per-compiled, pre-processed data ) or is fetched through other helper scripts from social media or any resource known to be authoritative. Fetching data or rather scrapping can be done with very simple script either in Ruby, Python or PHP. The collected data is stacked in any noSQL database like MongoDB (technically MySQL can be used). The fetched data thus collected is rendered to csv and processed to bring the output in real time. This is about Information Visualization in simple English. This Article Has Been Shared 2818 Times! You have probably seen pictures “written” inside text files within a downloaded zipped file or obviously used a colon, followed by a close part of first bracket. These are ASCII art and emoticons. Artistic Photography is where photography is used as a mean of artistic expression or to achieve enlightenment, social commentary or other ideological themes. Cite this article as: Abhishek Ghosh, "Information Visualization, Semantics and Health Science," in The Customize Windows, July 27, 2013, April 25, 2019, https://thecustomizewindows.com/2013/07/information-visualization-semantics-and-health-science/.